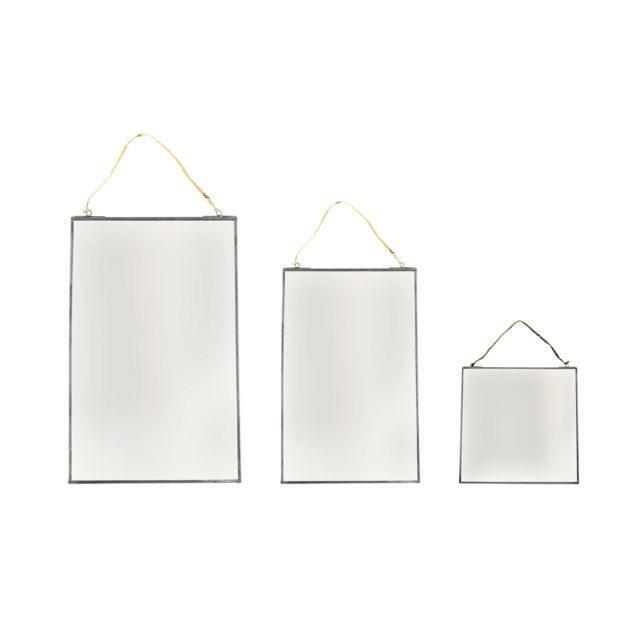 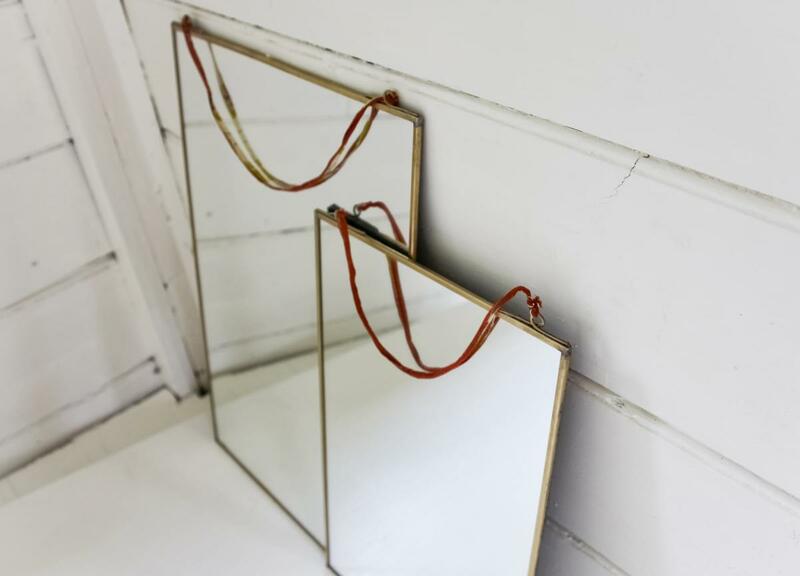 We think that these stunning zinc Kiko mirrors are a beautiful complement to the collection of Kiko frames. 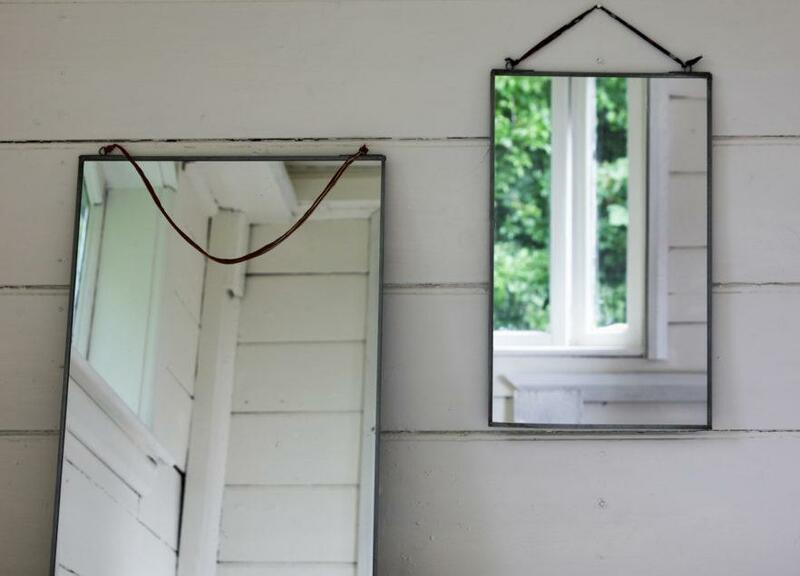 Each mirror is sublimely elegant. 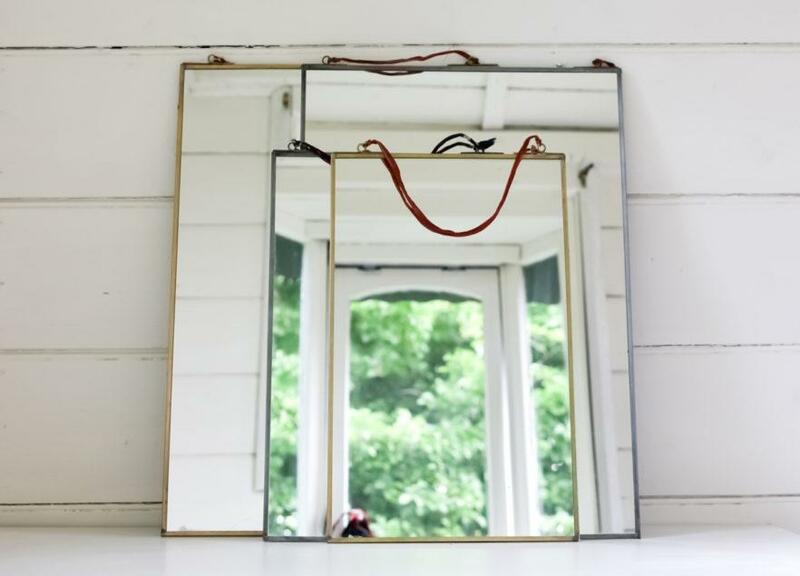 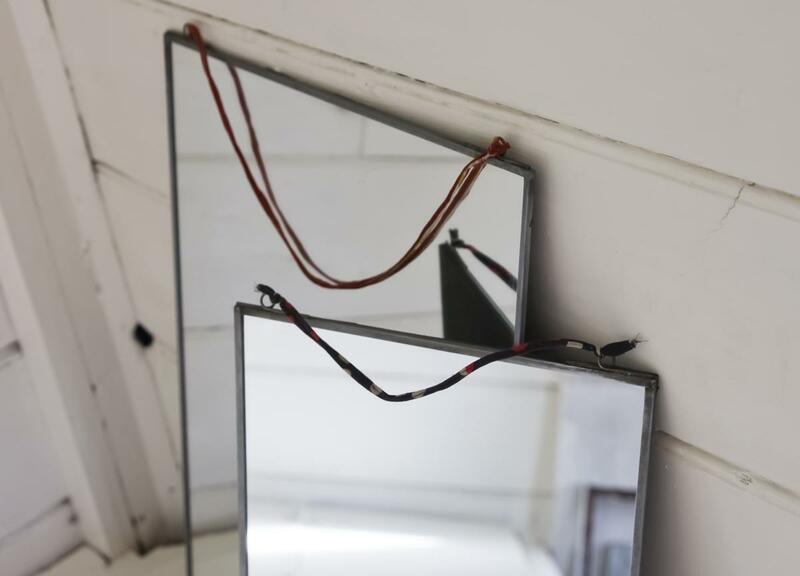 Each mirror is sublimely elegant, and is strung with a recycled sari tie.